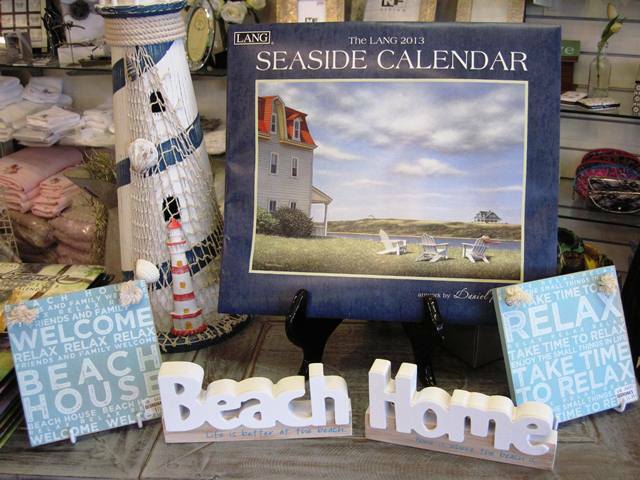 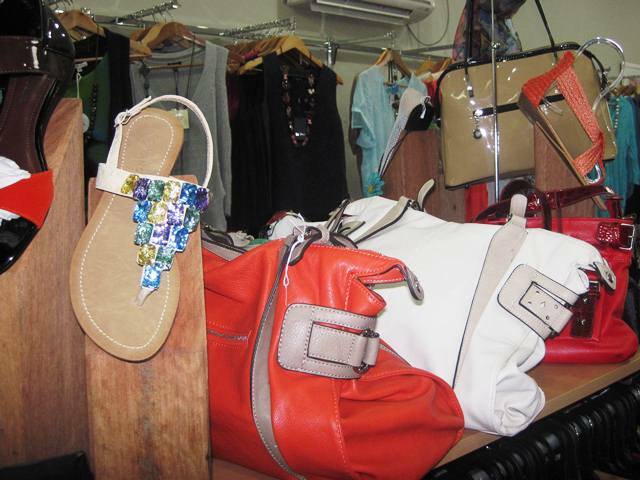 SALT – Boutique ladies fashion and Accessories. 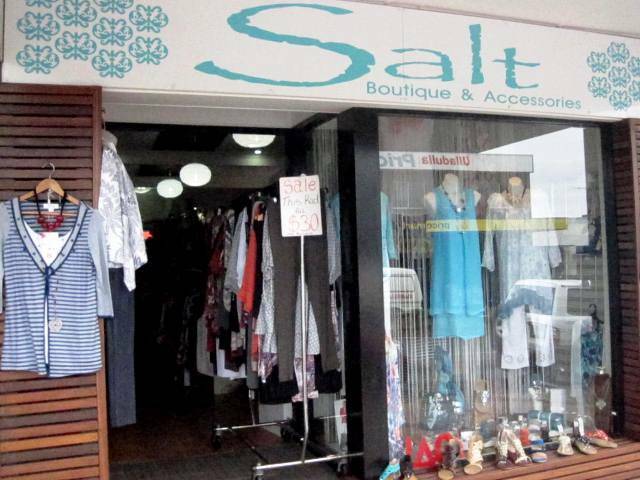 Salt has become a must stop boutique in Ulladulla. 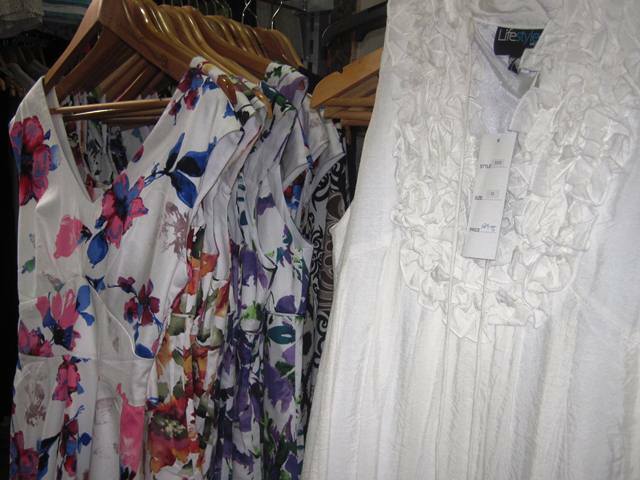 You’ll be delighted with the lovely range of clothing, shoes and accessories to suit a wide range of tastes and styles including plus sizes. 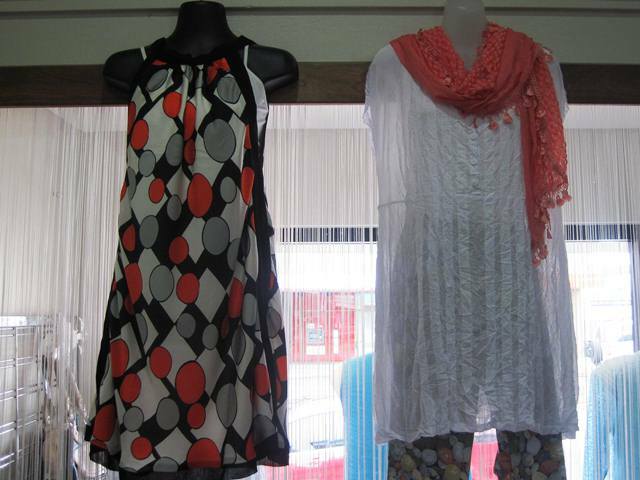 Be enticed by beautiful summer cottons and silks and slip into comfortable stylish tights and tunics for the cooler months of winter. 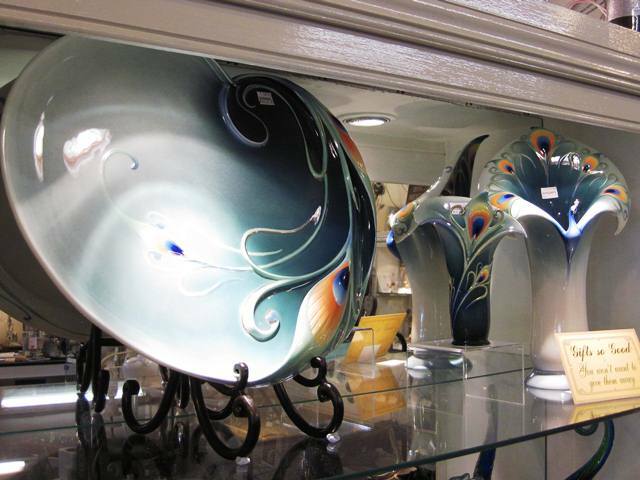 Friendly and helpful staff will make your shopping experience in Ulladulla one to enjoy. 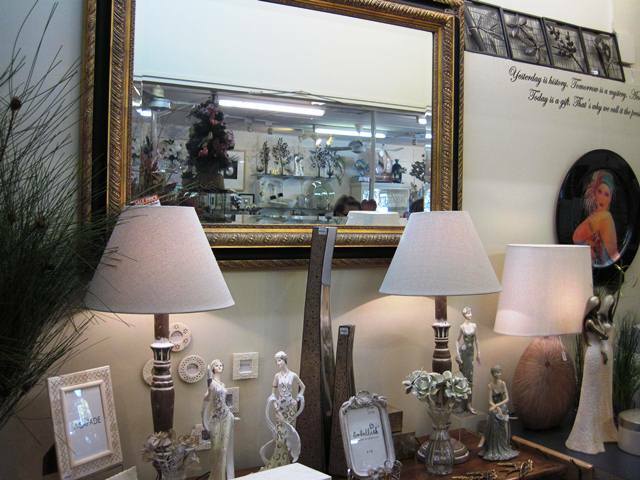 Georgina’s of Ulladulla is a leading specialist retailer for quality gifts and home wares having serviced the area for 30 years catering to those looking for something decorative and tasteful for their own home or that unique gift for someone special. 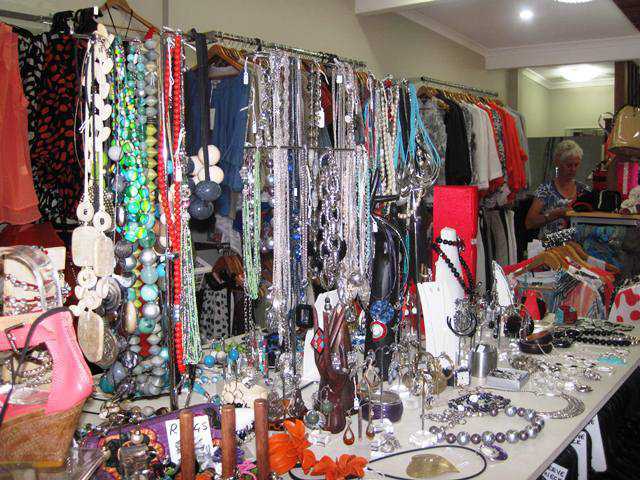 The stock is regularly changing with an extensive selection of exciting items representing the latest and most appealing trends.